As far back as I can remember, my daughter Tenley has loved shoes. She had a little pair of patent red shoes when she was a baby which were THE BOMB shoe-wise. As she grew and was able to choose her own shoes, it became clear that she was a shoe-lover. We jokingly called her Baby Imelda. Tenley is almost out of her teen years, but I still have a distinct memory of those adorable red shoes. Thinking of them brings back happy memories of her babyhood. My love for my running shoes knows no bounds. Everyone who knows me knows I would rather arrive at a business trip having forgotten my “work” shoes than my running shoes! I am thankful for the miles of therapy they take me on. 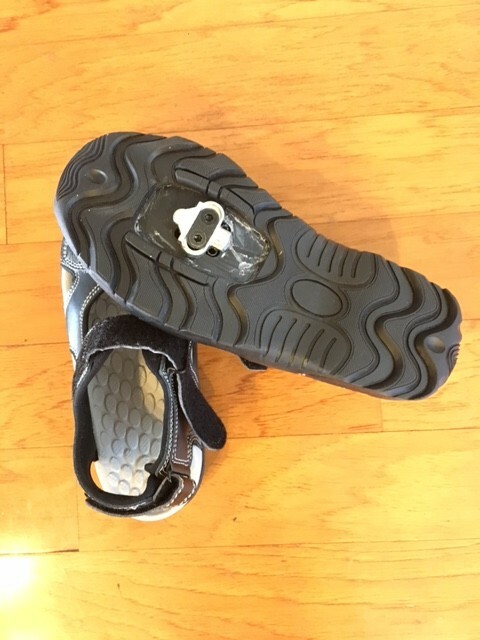 Although I haven’t had the opportunity to wear them too many times, these indoor cycling sandals by Nashbar with clips are so great! 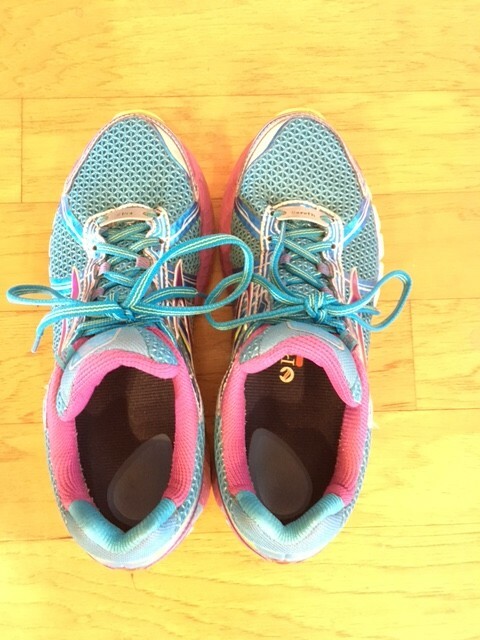 A) no socks needed B) every time I wear them I think about the first time I ever clipped in to anything: at SoulCycle in NYC and C) I am thankful that they make the experience of indoor cycling so much more efficient! They’re just Payless tennis shoes, and the laces were so incredibly long that people were always commenting, “do you realize your shoes are untied?” BUT they are the shoes I bought to wear when I went to El Salvador as part of the first Unbound Blogging Trip, so they bring back great memories. I am thankful that I walked the ground of El Salvador in these shoes. 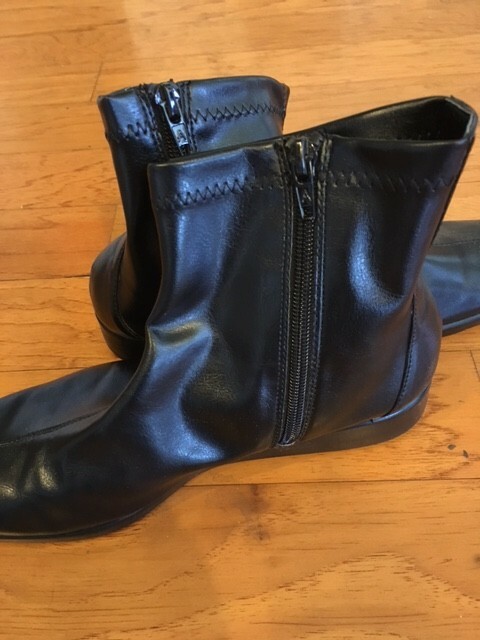 This is my most current pair of black dress shoes. I don’t recall exactly when I bought them, but it was either for an important meeting or a film school project. I love the matte/shiny effect. They’re close to being way too worn now but I am thankful that I have enjoyed them so much. I *love* these shoes. 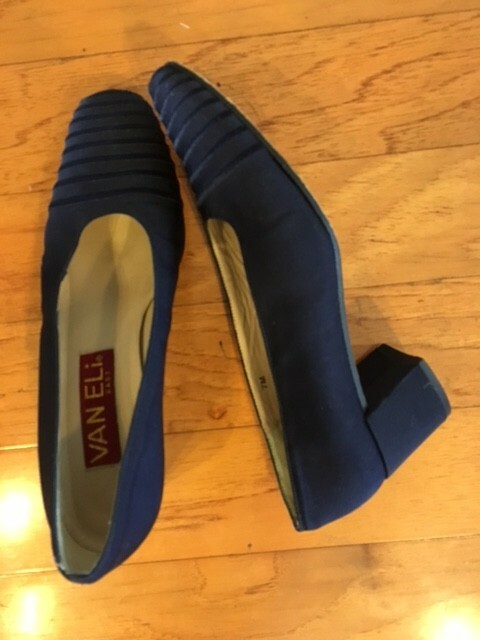 I bought them for my friend Mary Jane’s wedding, which was in the spring of 1999. It was down to two pairs of shoes, and these cost a lot (for me), but they have been SO WORTH IT. I almost ruined them this past spring when I went to visit Senator Bill Nelson’s office here in Tallahassee and dealt with a deluge of rain as I was leaving. They *might* have survived. I am thankful that I treated myself to a pair of shoes that I have enjoyed for 16 years. When I went to the Shot at Life summit in DC in March of this year, the weather was horrible. Snow, ice, you name it. 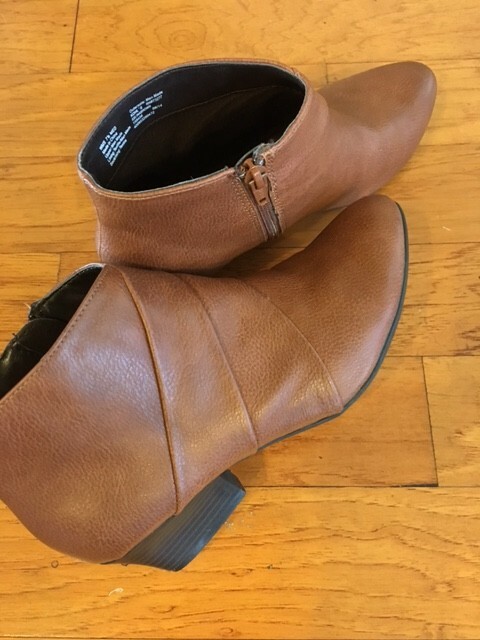 My DC friend Christina told me to get boots. I scurried over to Kohl’s and picked these up. They may not make a huge style statement but they probably literally saved me from twisting an ankle or something on sidewalks which were literally sheets of ice. I am thankful for friends who tell it like it is. This pair of shoes is not on me (my feet aren’t that dainty!). I do not own them. I am never going own them. 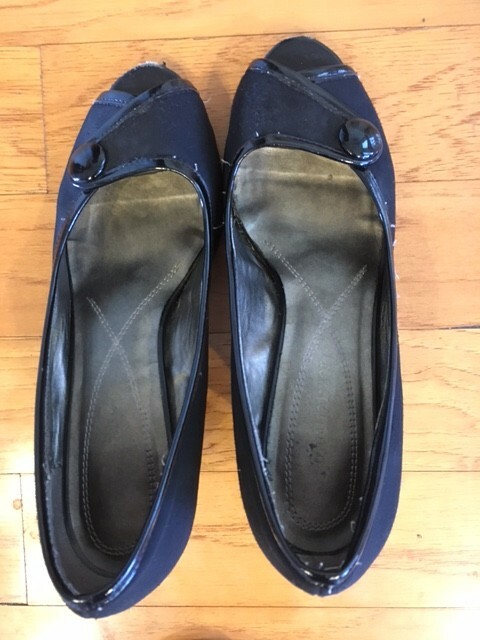 BUT my friend Linda has a goal of putting these shoes on the feet of 600 children in the Kratie province of Cambodia when she goes there on a mission trip next year. Lacking shoes, these children get ill from infections contracted by walking barefoot and they suffer injuries. 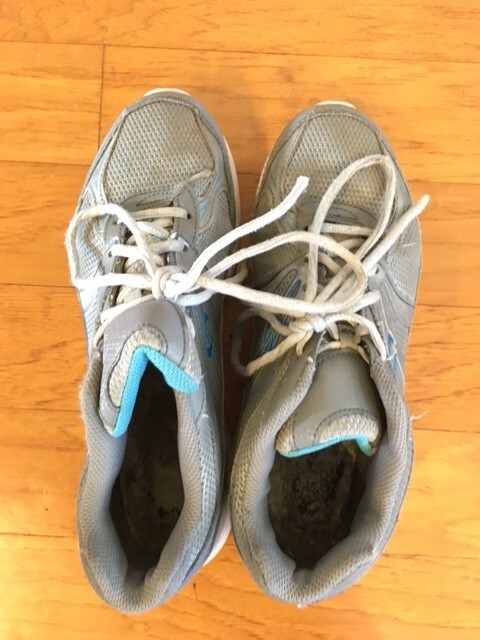 I have submitted a #mygivingstory which, if it wins, would result in Linda and her team getting $5,000 toward their goal of putting shoes on these 600 children (the total cost is $9,000). 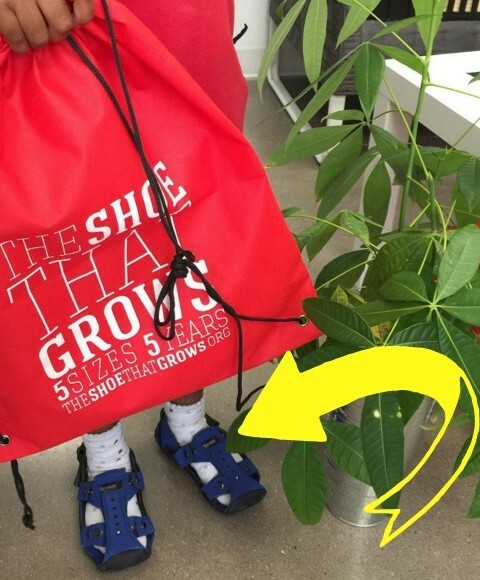 Read more about The Shoe that Grows here, more about Linda and the children here, and most importantly, please go to this link and simply click like. (The semifinalists will be chosen strictly on the basis of the number of likes.) I am thankful for all likes on this #mygivingstory! Why do I feel the way I do about these children and these shoes? I have never been able to get the picture out of my mind of a women who met with Tenley’s and my group when we went to Guatemala in 2011. Representing her village among the Unbound visitors was a bit of a privilege for her, and she arrived barefooted. I am sure she didn’t have shoes of her own. She carried herself with such dignity. I am sure she saw this meeting with us as a way to do something that would ultimately help her children. These shoes for the children in Cambodia are designed to last five years and/or through five sizes. Through her previous work, Linda has already opened a school, provided medical care, and provided hundreds of children with the opportunity to lead much healthier lives. With a simple click of a like button, we can be a part of the Light of Future too! 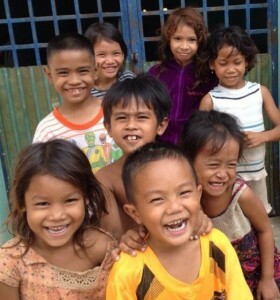 Children Linda has served in Cambodia. NOTE: If you would like to simply make a donation, click here.